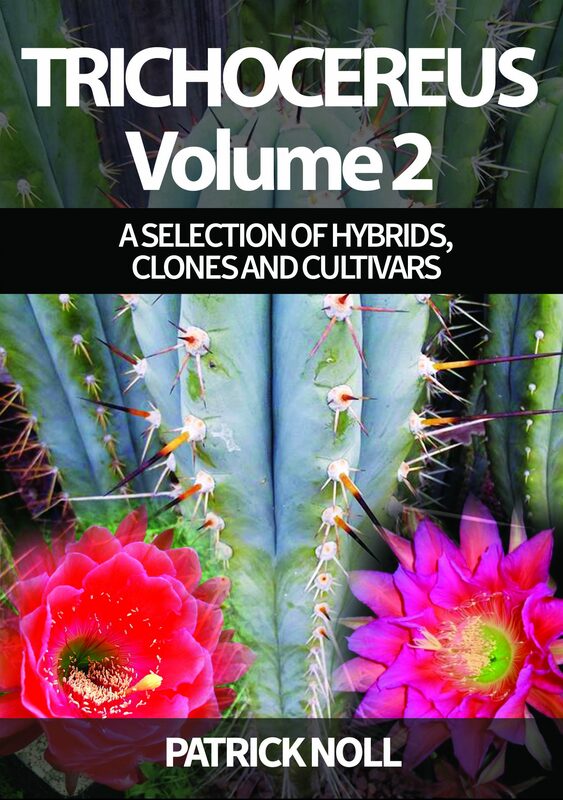 TRICHOCEREUS VOLUME 1 books in stock! Taking orders now! First photos of my TRICHOCEREUS BOOK! 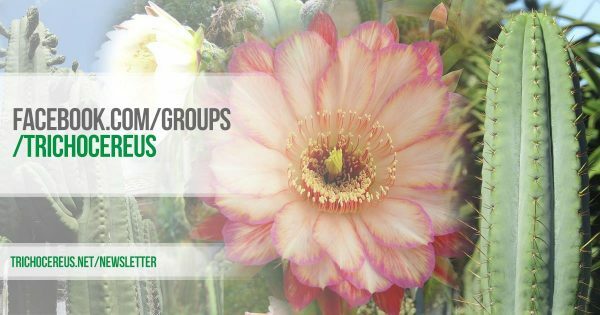 Photos of Trichocereus and Echinopsis pachanoi in Ecuador!